While looking over my list of simple pleasures, I find that it mostly involves beverages or food. I guess that just about sums up what I think about and/or look forward to. Kind of pathetic. November was a wonderful weather month--it was what we usually enjoy in October...the months definitely 'switched personalities.' 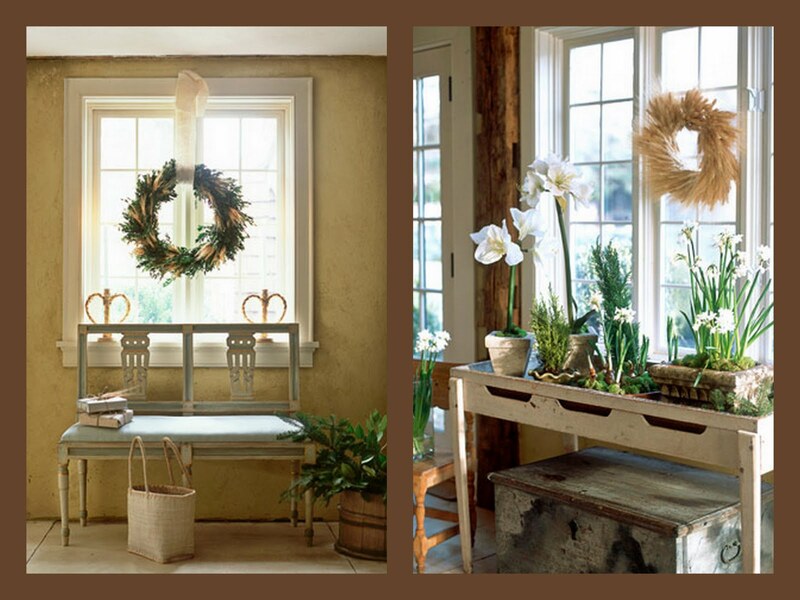 I am not a fan of winter; after the holiday festivities of December, I certainly start dreaming of spring. Maybe that's why I'm such a fan of all things Swedish lately. 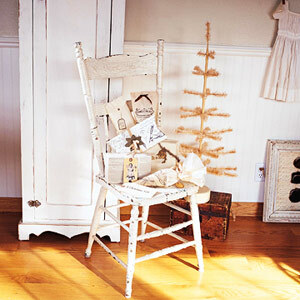 The pictures with this post come from Country Living.com--featuring a sunny, almost spring-like atmosphere. 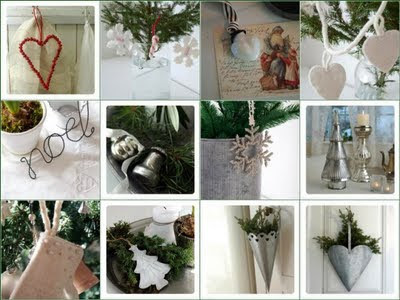 I love decorating for Christmas, but by the time it's over, I'm ready for the pared down look I find so enticing in the decor of Sweden. 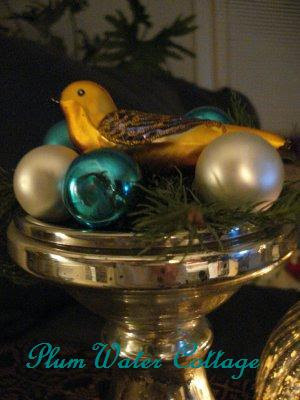 A re-run photo from last Christmas. In the meantime, I've collected more silvered glass pieces and I'm finding it hard to put it all together. When I layer it, it's too, too much. 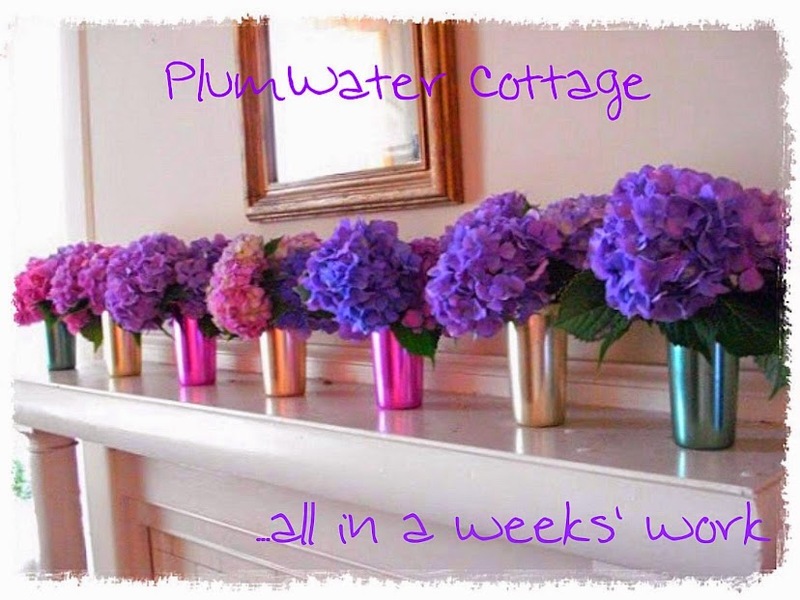 Wish I had fresh hydrangea in my aluminum tumblers--I'd like a re-do on summer! I've been relying on some of my favorite images I have tucked away in photo files. These three are all from Better Homes & Gardens. 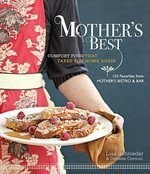 Other than the annoying pop-ups on their website, there are some really great ideas and recipes to be found there. 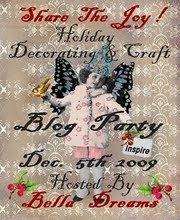 I'm holding off on taking any more pictures of my holiday decorating until I'm finished. 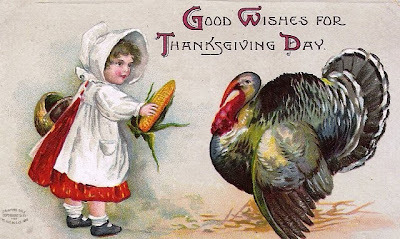 I have no plans to leave the house today...there's dinner already in the crockpot, a pot of coffee ready, and a decorating strategy in place for this afternoon. My only need/desire today is a box of hyacinth bulbs. I've seen them on so many of the Swedish blogs and they look so pretty in their almost-ready-to-bloom state. Hyacinths have never struck me as a particularly Christmas-sy flower, but in that culture they are. All inclusive decorating...that's my style this year. 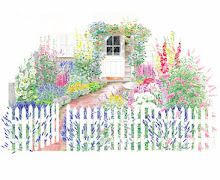 More beautiful images, this time from the Better Homes & Gardens website. 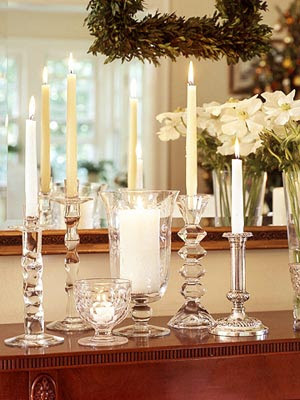 I love the look of candles on a glass topped table...or on a mirrored tray. 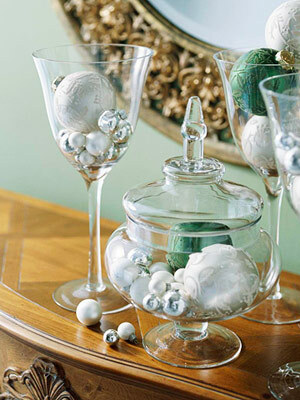 A few ornaments in stemmed glassware or apothocary jars look festive...little jots of color. This is one of my favorite pictures--a bit more primitive than the others--crackled glass ornaments in a rustic outdoor urn. Beautiful and understated. Shiny, sparkely things...I'm so attracted to them, especially this time of year. These books are among my favorites for Christmas decorating ideas and craftiness. 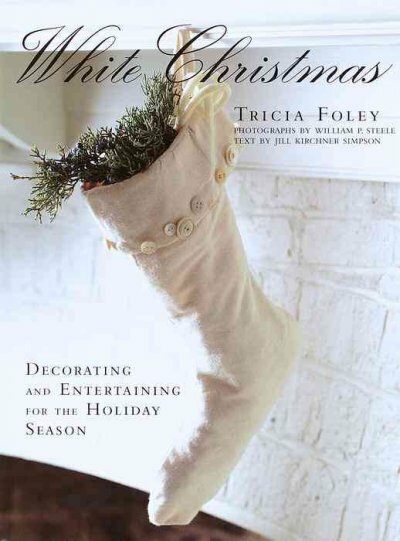 Tricia Foley's White Christmas is at the top of the list for the beautiful simplicity presented in most of the ideas. I've had this one for years and have gleaned many ideas from it. 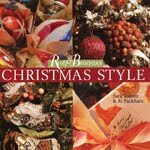 Sara Toliver and Jo Packham's Ruby & Begonia Christmas Style is another favorite. 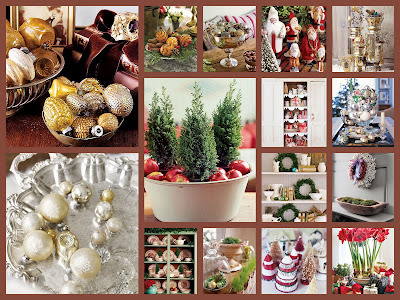 It's loaded with wonderful vignettes and display ideas. 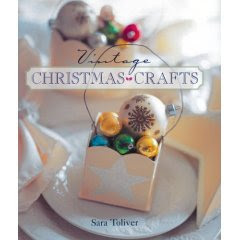 Another Sara Toliver book, Vintage Christmas Crafts, is chock full of do-it-yourself projects and features the home of Curious Sofa's Debbie Dusenberry. It's a beautiful book. 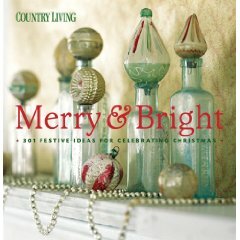 Another inspiring book is this one from Country Living...Merry & Bright 301 Festive Ideas for Celebrating Christmas. 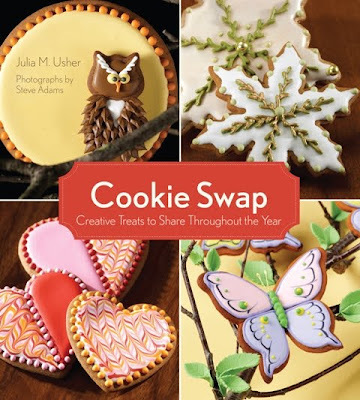 I've adapted many ideas from this one...and hope to work on a few more today! 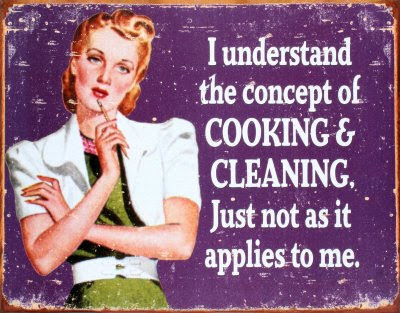 I plan on spending most of this week cleaning and organizing--and decorating. Company's coming for the Christmas holiday and I'd really like to have it all together this year. 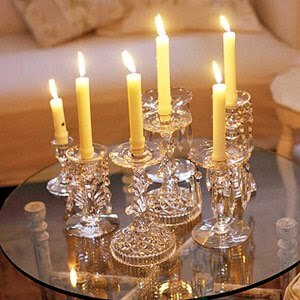 At any one time, there's always a 'bright spot' in the house, and I find that as I get older I can overlook a lot of things--this time I want to do it right. I now have dozens of little cottages glued together and they're ready for glitter. Primitive, but kinda cute! 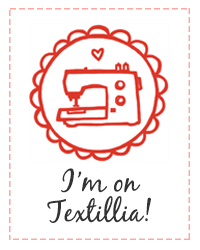 I finally made it to JoAnn Fabrics after work yesterday--an extra coupon that could be used in conjunction with all of the other coupons I had couldn't be used until Saturday. I like to get the most 'bang' for my buck while crafty shopping, so I waited. Christmas decorating has begun! I totally fell in love with the picture from Country Living (click here for the picture)---the three small trees in a graniteware bowl with apples. 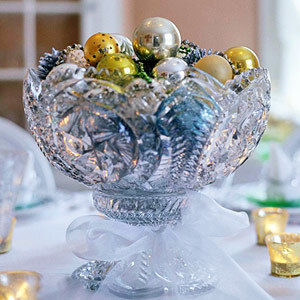 This is my take on it--three artificial trees in my gigantic spatterware bowl, topped with apples and nuts. It's currently displayed on the coffee table. I purchased a white 'feather'-type tree on Friday. I've wanted one since I found this photo a few years ago. 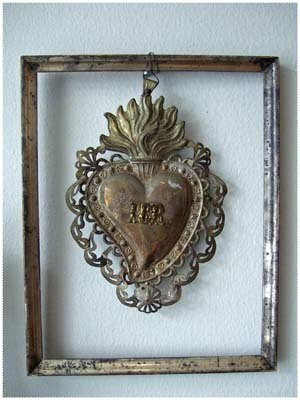 It will reside in the dining room. 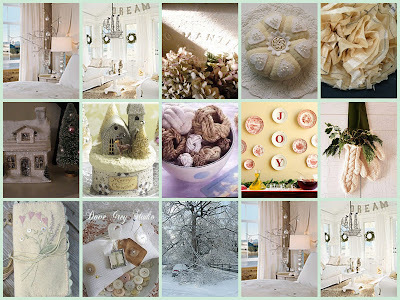 White Flower Farms is one of my favorite inspiration spots on the web. Their plants, flowers, and accessories are always stunning. 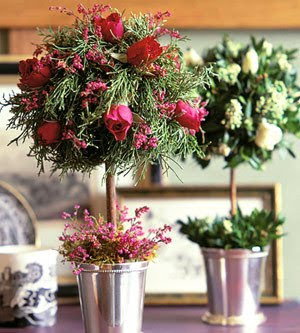 The email from White Flower this morning featured jasmine and lavender...either live plants shipped for the holidays, or accessories. 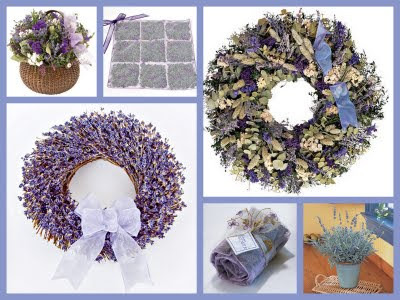 I was wowwed by the lavender offerings...wreaths, sachets, and a hanging liner for drawers or closets. Pretty images. 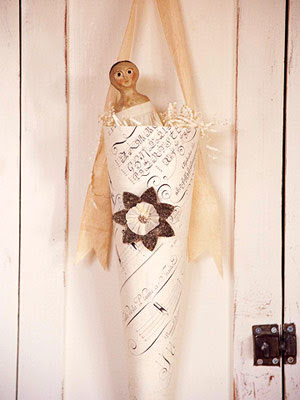 I'm heading to the fabric store tomorrow for some organza to make some liners and sachets...thanks for the idea, White Flower! 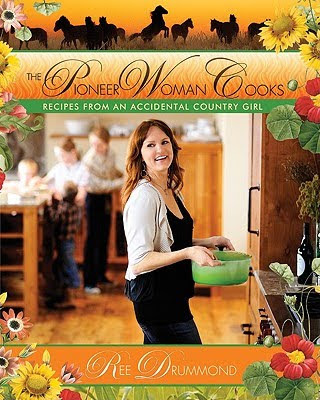 I'm currently loving this CD. Nice background music...and it's Sting. What could be better? Tuesday is not my favorite day of the week; it begins with work at 8:00 AM and doesn't end until after class at 9:00 PM. By the time I get home and settled, I'm wound up and not ready to go to sleep. Reading and/or television keeps me company, and sleep usually comes around midnight...then it starts all over with work in the morning. I look forward to vacation time off next week...just 23 more hours of work 'til vacation. 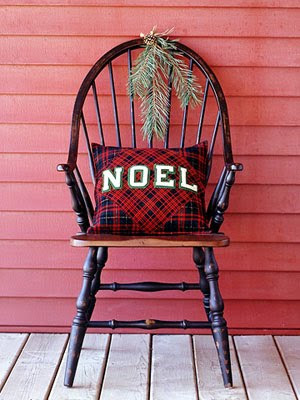 I have quite a few projects in the works...Christmas presents and decorations--I have forms for a dozen teacup-sized cottage ornaments cut out. 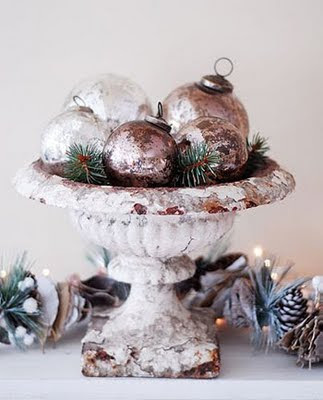 They just need to be glued, glittered and otherwise decorated. I've filled dozens of small clear glass ornaments with lavender and have tied ribbon through the hangers---these will be package tie-ons. Heart shaped sachets have been cut out, and I've gathered buttons, lace, and ribbons to attach to them. I'm definitely in the holiday mood. All of this is on my agenda for my time off next week. I can't wait! 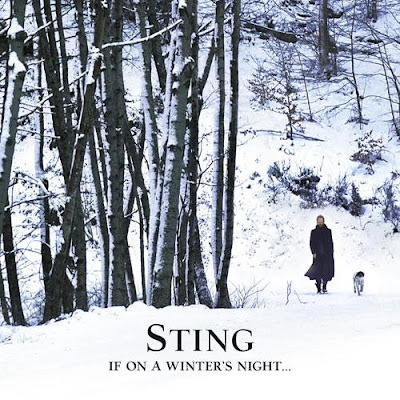 Currently Listening To: If On a Winter's Night by Sting--a beautiful Christmas CD! 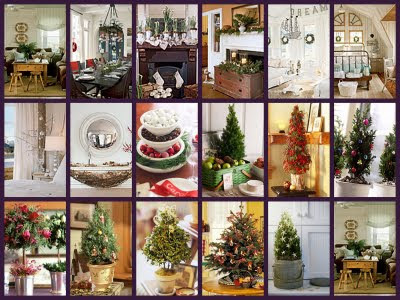 After attending several holiday open houses in the past few weeks, I have Christmas decorating on my mind. 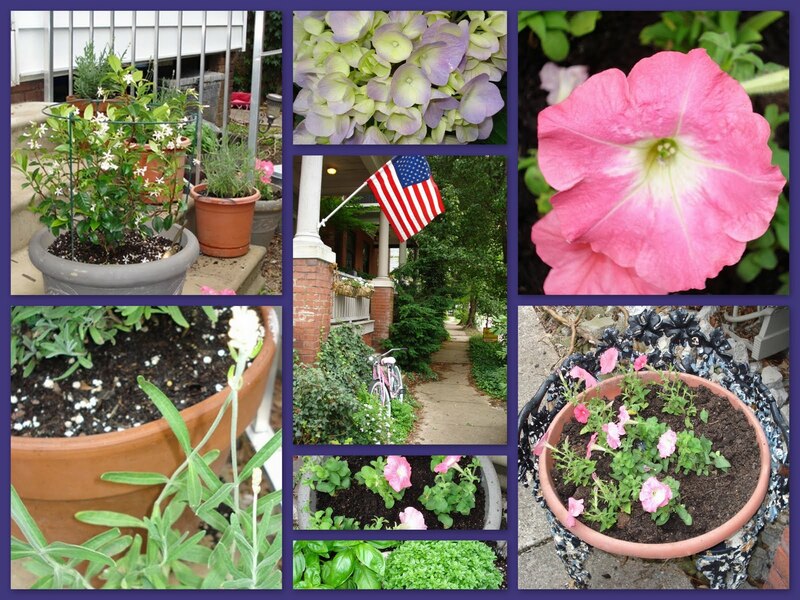 Here are a few photos from my inspiration file, all gleaned from Country Living. Please click to enlarge. 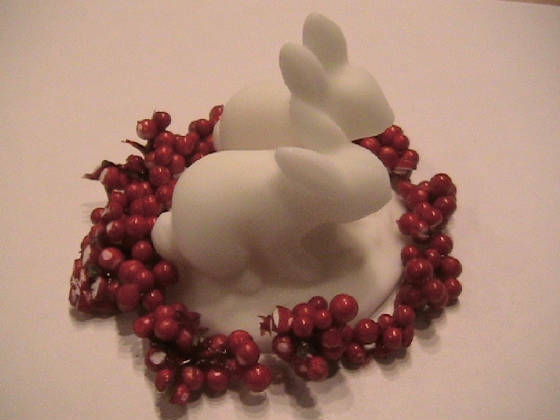 Visit Mary at The Little Red House for more Mosaic Monday offerings. Don't you hate it when your words come back to haunt you? Remember a few days ago when I said that this was a weekend to purge...to simplify my possessions...a New Year??? Yesterday my friend Patty and I went to the Santa Stroll in Huntingburg. This set of Shenango China caught my eye...I thought about it as we strolled through the rest of the shops in the little town, and knew that I had to take it home with me. The cheery red and white would be nice for the holidays...Christmas, Valentine's Day, and the "patriotic" red, white, and blue holidays of summer. 35 pieces for $29.00...I love the size of the luncheon plates. 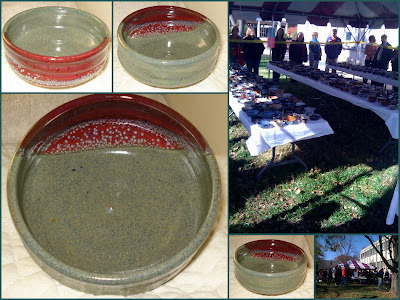 I also found this little bowl, marked Mayer China, Beaver Falls, Pa #356. I don't know what the original use for it is, but it's so cute...tea bags, perhaps? 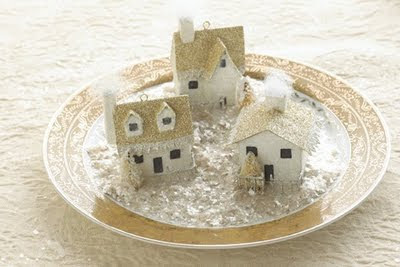 Aren't these Cottage Ornaments from Room Service Home (now called RSH) adorable? 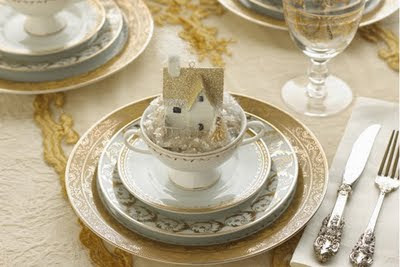 They would be so cute decorating the holiday table...and hanging on the Christmas tree. More importantly...they look pretty easy to make! Follow this link for instructions.